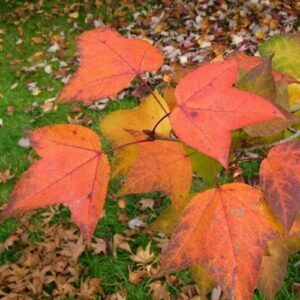 Vine Leaf Maple. 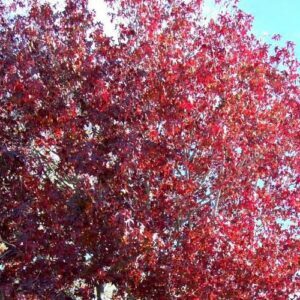 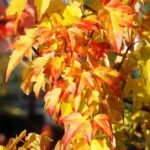 When it comes to the full moon maples this selection is one of the best for autumn colour, bright green in spring and summer then turning to stunning shades of crimson, orange and scarlet in autumn. 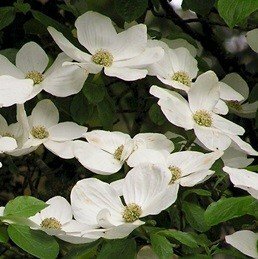 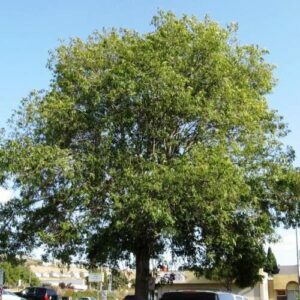 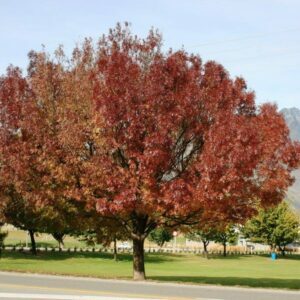 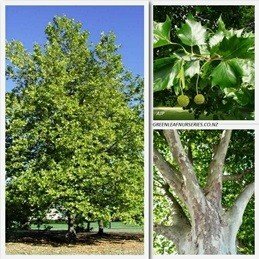 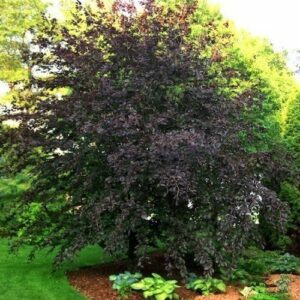 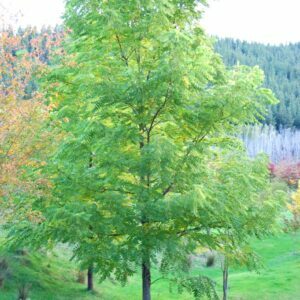 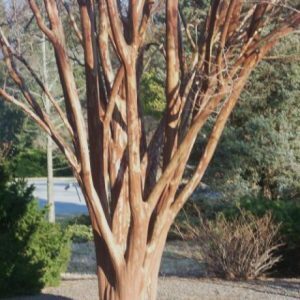 Grows well in either full sun or partial shade where soil is fertile, moist and free-draining and an excellent choice for a feature/specimen tree. 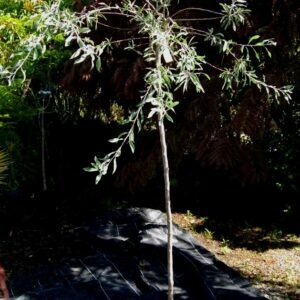 Grows to between 4m to 5m in height and width.